We all know that conflict is a natural part of the workplace; you are bound to experience clashes when different personalities, each with varying ideas and opinions, work towards the same thing in the same space. 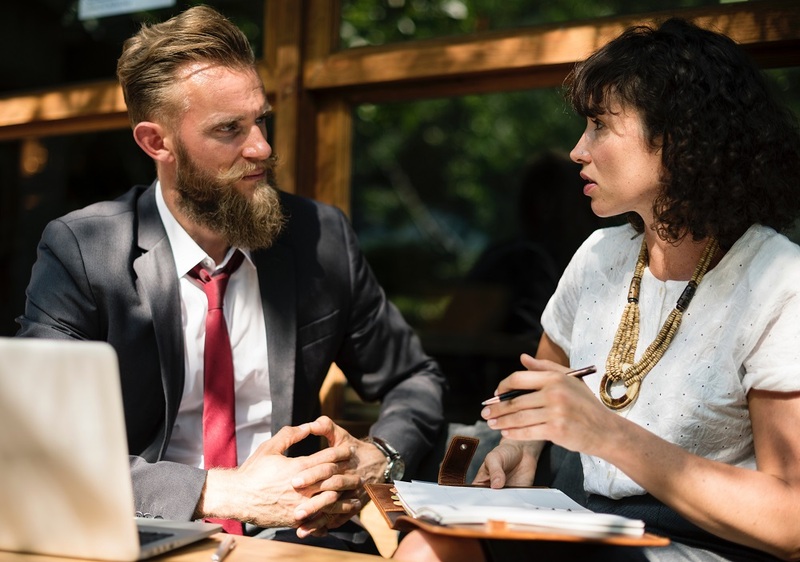 Healthy disagreement here and there can be beneficial to your workplace, especially if it is presenting a second point of view or challenging a system or structure. However, toxic conflict has the potential to hurt and belittle your team, causing division, reducing productivity and creating a generally unpleasant working environment. Leaders need to understand that workplace conflict cannot be escaped or avoided. A great manager aims to acknowledge the conflict, understand the nature behind it and work quickly and fairly to produce a resolution. What steps can you take to resolve confrontation in the workplace effectively and efficiently? Taking active steps to outline what behaviour will and won’t be accepted in the workplace will go great lengths in minimising potential conflict. It may be a good idea to release a conduct statement that authoritatively puts tolerated workplace behaviour into words, allowing employees to identify best business practices. Clearly established job roles and chains of command can be useful, so workers know what is expected of them and who to go to when an issue arises. Greater emphasis on team building and collaborative projects is also a tactic worth exploring, and be sure to acknowledge effort and provide discipline where necessary. Let’s be real – not all conflict can be prevented, as it will sometimes have nothing to do with the workplace. While you cannot control what your employees bring into work with them, you can prevent the occurrence of work-related conflict. By identifying areas of potential confrontation, you can proactively establish mechanisms and strategies that intervene in a decisive and effective fashion. These tactics be used to deal with conflict as it arises, but do remember that some confrontations may require greater understanding to resolve. It’s a well-worn saying for a reason. There may be some cases where you need to evaluate whether a confrontation actually requires your intervention, or if it will solve itself. If the conflict has been brewing under the surface for some time, apply your conflict resolution practices to unpack the issue and come to an effective conclusion. Do keep in mind that if something is important enough to create genuine conflict, it generally means that it is important enough to be discussed and investigated further. Whether it is approaching a work matter in another way or tweaking conflict resolution strategies, confrontation can be a great learning opportunity for all parties involved. A disagreement can inform team building and development practices, while also encouraging innovation by bringing new ideas or suggestions for improvement to the fore. Confrontation often goes hand-in-hand with leadership evaluation, and managers can learn more about effective approaches to take towards different issues.